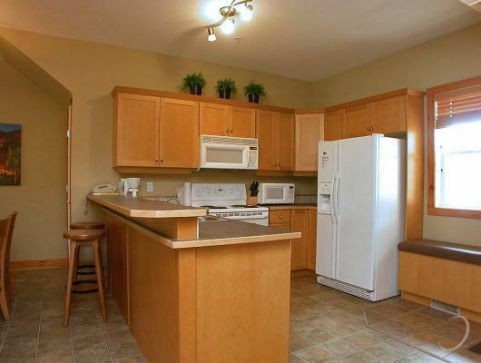 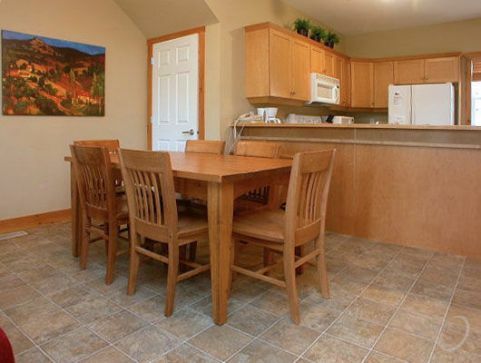 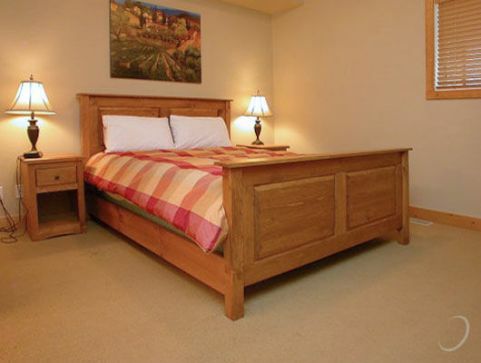 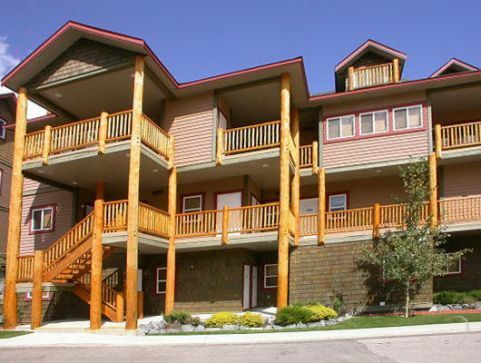 Two bedroom units have a queen bed in each bedroom, a full kitchen, two bathrooms, gas fireplace, private hot tub, private BBQ, cable TV and VCR. 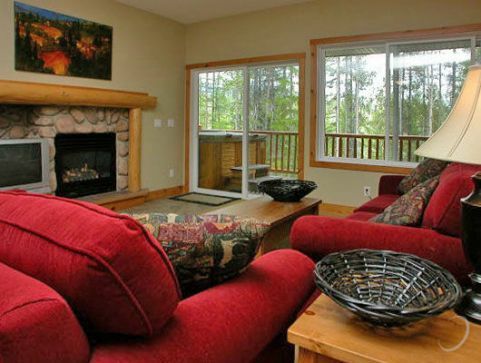 There are two double pullout couches in the living area. 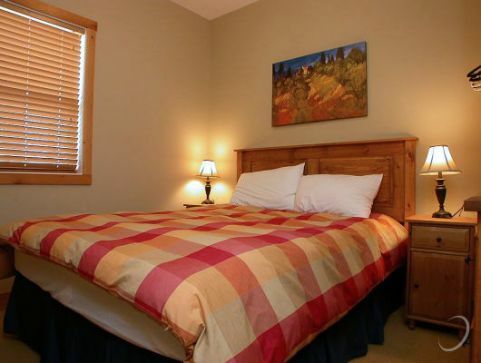 This unit can sleep 8 people maximum and is approximately 950 square feet. 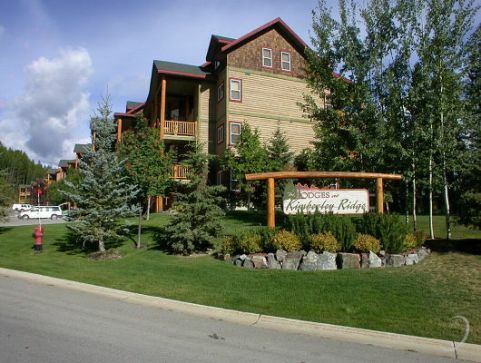 Kimberley Ridge is located at the base of the ski hill within 2 minutes walking distance to the high speed quad, ski/bike rental shop, restaurant and all other amenities located at the base. 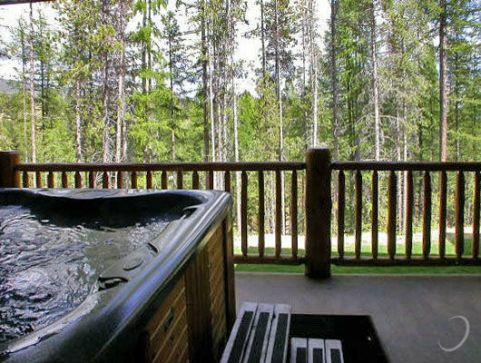 There are four regional golf courses located within close driving distance to Kimberley Ridge and it is also five minutes away from the hiking, biking and cross country ski trail of the 2000 acre Kimberley Nature Park.